The mission of the Office of HIV/AIDS and Infectious Disease Policy (OHAIDP) is to advise the Secretary, Assistant Secretary for Health, and other senior U.S. Department of Health and Human Services (HHS) officials on health policy and program issues related to HIV/AIDS, viral hepatitis, other infectious diseases of public health significance, as well as blood and tissue safety and availability in the United States. OHAIDP is responsible for coordinating, integrating, and directing HHS policies, programs, and activities related to these issues, which cut across the Department’s Operating Divisions and Staff Offices that provide research, services, prevention, treatment, and education and information dissemination to vulnerable populations. 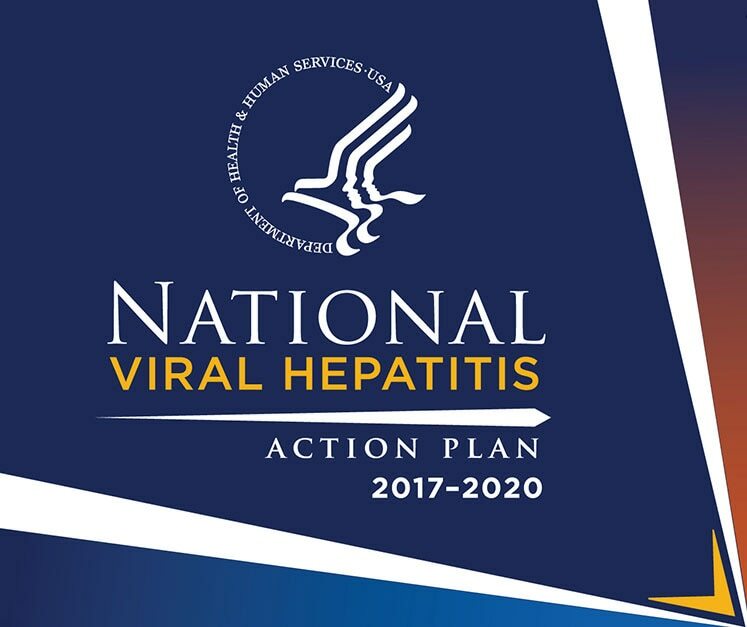 The National Viral Hepatitis Action Plan is our battle plan to fight viral hepatitis in the United States. The SMAIF invests $50 million annually in innovative programs designed to strengthen HIV prevention and care in racial and ethnic minority communities where the impact of HIV has long been concentrated. 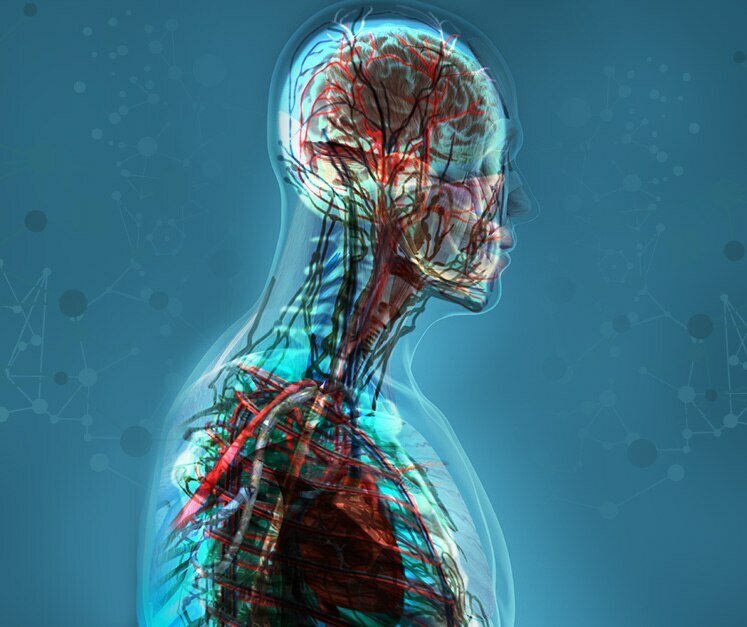 Provides advice, information, and recommendations to the Secretary on public health issues related to blood and tissue safety and availability. 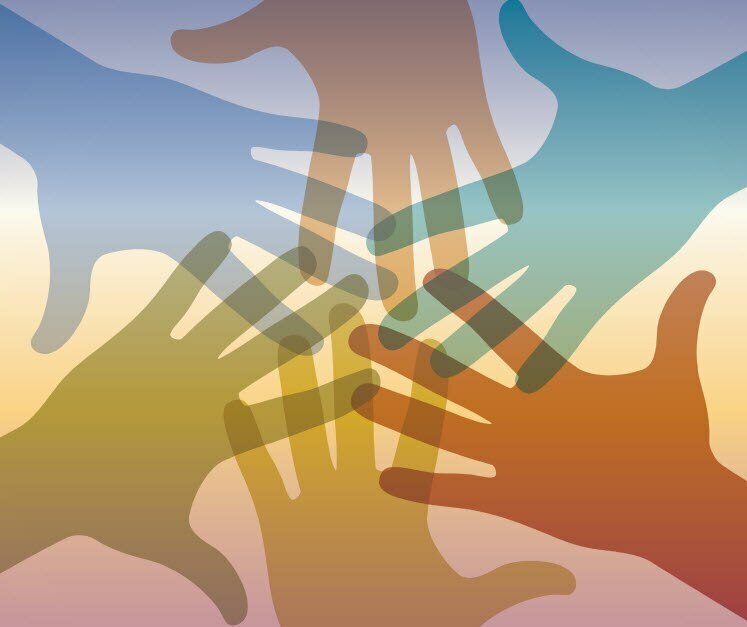 OHAIDP develops, coordinates, and supports initiatives to promote HHS policies, programs, and resources in three main areas: HIV prevention, care, and treatment, viral hepatitis prevention, care, and treatment, and blood and tissue safety and availability. Access resources and information about the prevention, care, and treatment of HIV/AIDS, viral hepatitis, and other infectious diseases. Need more information about the Office of HIV/AIDS and Infectious Disease Policy’s programs and activities? Contact us. Subscribe to newsletter updates for the latest information from the Office of HIV/AIDS and Infectious Disease Policy.